Zerif Pro is an extremely successful — and highly versatile — WordPress theme from ThemeIsle that’s been specifically designed to help you build a stylish one-page website to promote your online business or service. In this review, we’ll be taking a look at the features of Zerif Pro and exploring how well they come together as a whole. Zerif Pro is billed as a one-page WordPress theme for building websites for creative agencies. Put those together and Zerif Pro covers all the sections any good one-page website layout will need, topped off with some more luxury items you can use to enhance your website. Each section is optional — you can easily turn any one of them on or off at the touch of a button. Because the Zerif Pro theme fully embraces the WordPress Customizer tool, the entire homepage arrangement and its content is managed through the tool’s intuitive user interface. 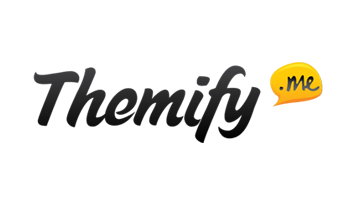 This gives you a live front-end preview of the homepage of your website, which simplifies and streamlines the process of making Zerif Pro your own. 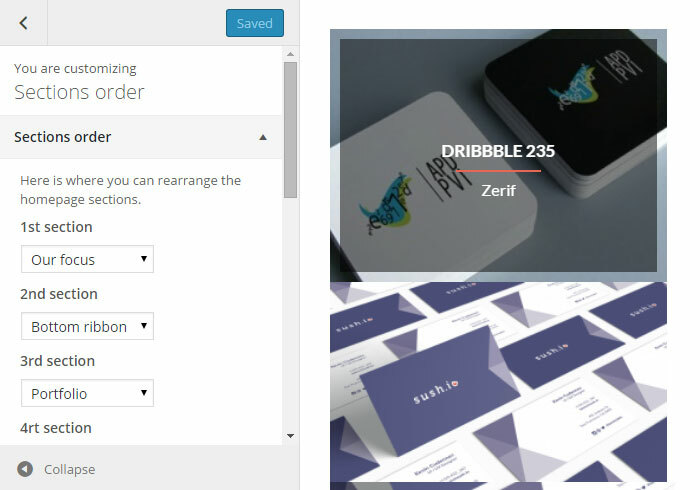 Other notable Zerif Pro features include unlimited custom configuration options, a fully mobile-responsive layout, visually dynamic parallax scrolling, and WooCommerce compatibility for those who want to sell products and services directly from their website. 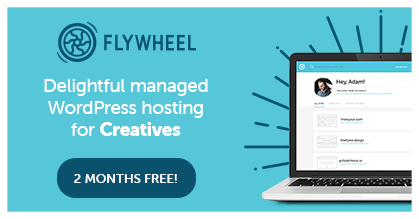 This theme has been built to make use of the free WP Product Review and Revive Old Post plugins, which, coincidentally, are also from ThemeIsle. After activating Zerif Pro on your website, you’re prompted to install these two plugins, which allow you to publish professional-looking reviews on your website, and to automate your social media marketing. Overall, Zerif Pro has all the features you could ever need to build a website to promote your business, agency, or services — all wrapped up in an attractive modern design. As with any theme, though, how good it really is comes down, in part, to how easy it is to use. With that in mind, let’s take a look behind the scenes to see how the back end of Zerif Pro works. Once you’ve bought the Zerif Pro theme, you get access to the sample content.  Using sample content gives you a quick and easy way to recreate the website used by ThemeIsle as a demo version. If you choose to import this sample content, then you can have a skeleton frame for your website up and running in just a few clicks. I have to say, though, that I did run into some problems caused by the fact that the two custom post types used by the sample content weren’t present on my site. Aside from that, the rest of the import ran smoothly, and I had a working version of the theme to use as the base for my website. Because Zerif Pro is designed to be used in a one-page format, adding content to the homepage is slightly different from what you might do for a ‘regular’ theme. 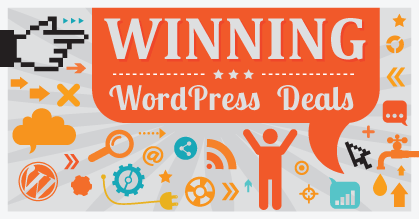 Instead of editing a standard WordPress post or page, the content for the homepage is stored in custom widgets. 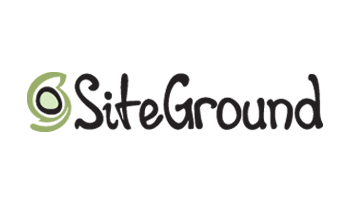 Readers who have used any of the modern Genesis Framework child themes from StudioPress should be familiar with this approach to managing homepage content, but don’t worry if you’re not — we’ll be covering it in some depth. After trying out many different one-page themes over the years, I’ve discovered that there are a number of ways developers can create the ‘single page with multiple sections’ look for their one-page homepages. Of the options available — which include custom theme option control panels, page builder tools, shortcodes and custom fields — the custom widget approach used by Zerif Pro works especially well. This is especially true now that it’s possible to work with widgets through the WordPress Customizer tool. Yes, that’s right: the Zerif Pro custom widgets used to populate your homepage with content are managed and controlled through the WordPress Customizer tool. By loading up the WordPress Customizer tool, you can simply navigate to the section of the homepage you want to edit, and then enter your own content. Because the theme Customizer tool gives you a live preview of any changes you make as soon as you make them, you don’t have to be constantly switching browser tabs or refreshing windows. This not only saves you time, but makes the whole process much more user-friendly — and far less frustrating. Not only can you populate your homepage with custom content by adding it to the widgets (as we just covered), but you can also change its appearance through the Customizer tool interface. Another nice facet of this is that, since widgets and the Customizer tool are core parts of WordPress, there’s no third-party interface to learn: if you’re already familiar with these aspects of WordPress, then you should have no trouble setting up this theme to look the way you want it to. And, if you’re not familiar with them, anything you learn here can be applied to other themes — or at least to those that have adopted the WordPress Customizer tool. Most of the custom widgets only really handle plain text and HTML, so, depending on your abilities you may be somewhat limited as to what form your content takes. Perhaps as the WordPress Customizer tool evolves, this will become a thing of the past — but, for now, it does detract slightly from the user experience. In the big picture, however, this is only a minor gripe — overall, the custom widgets and Customizer approach really does work well. Each of the sections of your homepage can be edited through the Customizer tool, complete with a live, real-time front-end preview of your changes. Other aspects of your website that you can control through the Customizer include the order of sections on the homepage, enabling or disabling the smooth scrolling effect, adding your logo, entering your social media profile links, and managing the site navigation menus. 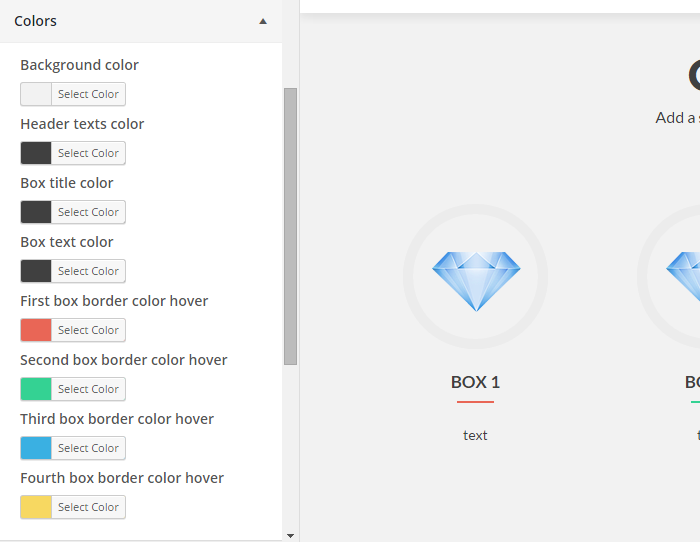 Through the Customizer interface, you can also enable or disable any of the sections at the touch of a button, leaving you free to build the homepage layout that’s right for your project. By removing as much of the need to interact with the WordPress admin area as possible, Zerif Pro has secured a reputation for being a very user-friendly WordPress theme with which to build a site. Once you’ve set up your website through the Customizer interface, you can create its inner pages and optional blog posts through the standard WordPress admin interface. If you do add a blog to your website, this content can be made accessible from the navigational menus on your site, or through the latest news section on your homepage. Individual theme purchases entitle you to a year’s access to support and updates, while the Treasure Chest Plan gives you two years’ access, and the Pirate Club gets you lifetime access (more info). All options are available with a 30-day money-back guarantee. Zerif Pro not only looks great, but it’s very easy to set up and configure. So many one-page themes get it wrong when it comes to managing their different sections — despite having a high-quality appearance, they can be very frustrating to work with. Fortunately, this isn’t the case with Zerif Pro. If you want to build this type of website — whether to promote your business or services, or simply highlight the features and qualities of something on a single page — this theme is highly recommended. The only area where it’s slightly lacking is the single blog post templates. Although there’s nothing wrong with them, they are slightly less interesting to look at than the rest of the theme. However, they do accommodate images that are almost 800 pixels wide — making them easy to spruce up with some high-quality visual content. 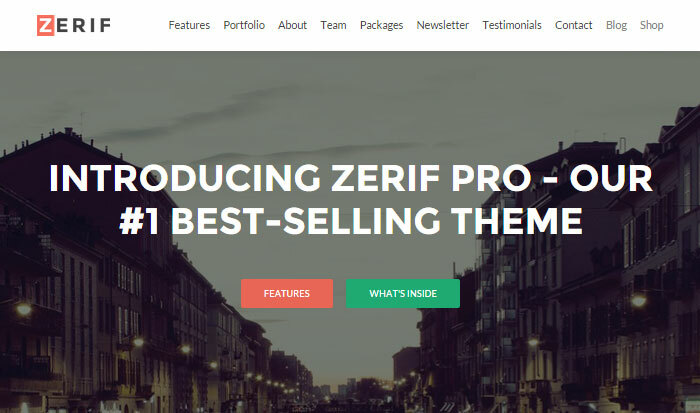 If you’re looking for an attractive one-page WordPress theme that not only looks great but won’t cause you problems when it comes to actually building your website, Zerif Pro is a solid bet! 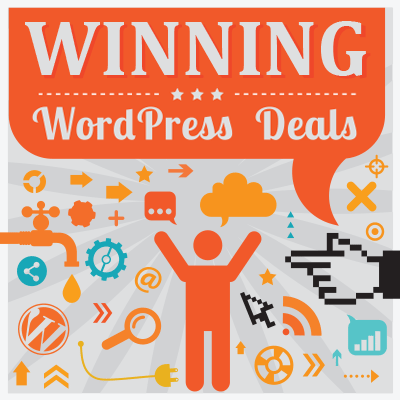 Oh, and lest we forget, we’ve teamed up with the folks at ThemeIsle to offer WinningWP fans a handsome 20% discount on any ThemeIsle purchase. Enjoy!